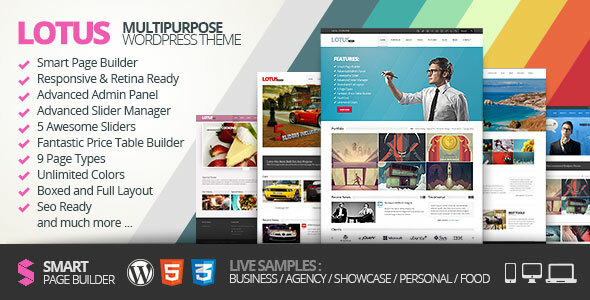 Lotus is a powerful and flexible theme that comes with very rich tools and options to make creating website as simple as possible. For example one of its tools is Smart Page Builder. 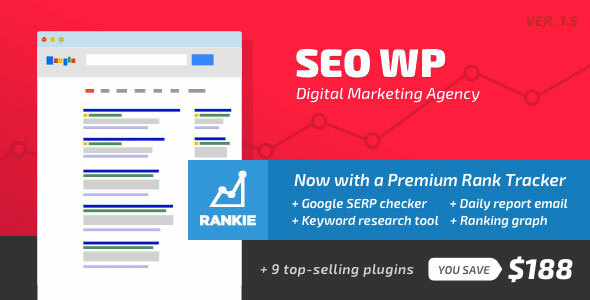 In short, this is an awesome drag & drop page building tool. 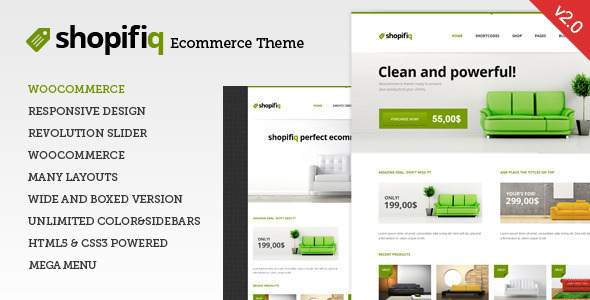 By this tool you can create any page (for example home page) layout with very rich collection of web elements in a minute without writing html or touching even one line of code. 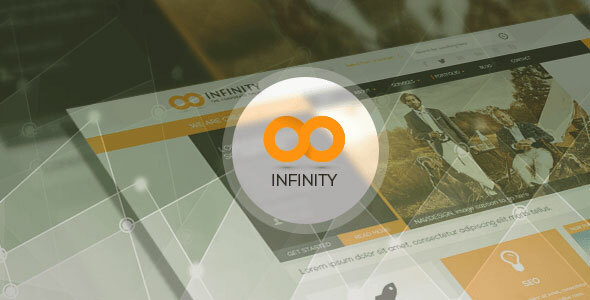 INFINITY is a multipurpose responsive WordPress theme packed with a wealth of retina-ready icons and various header options. 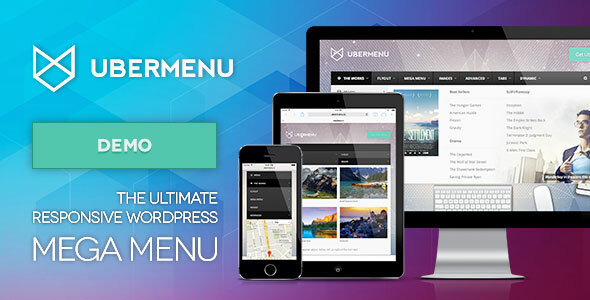 you can discover many new awesome features in this theme. For example ‘Page Builder’, it allow you to create page easily by drag-drop module. 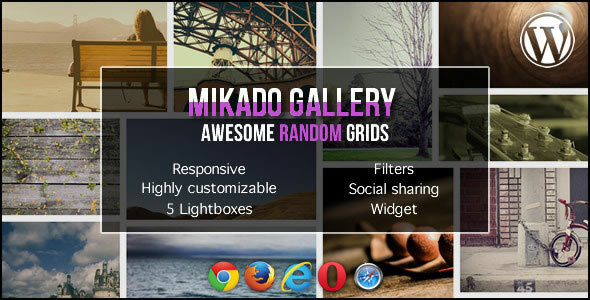 Mikado is a Gallery for WordPress based on random grids with a lot of features. 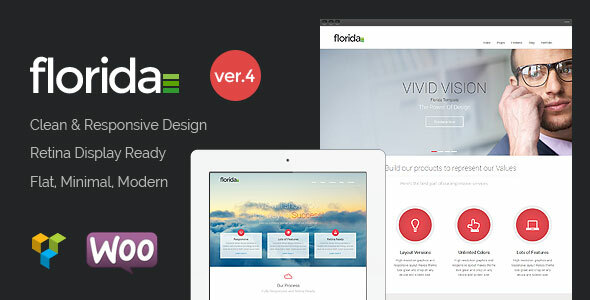 It’s responsive and images will adapt with a nice and smooth animation when the browser is resized. You just need to decide width (also percentage) and height and Mikado will create a random grid inside the rectangle.